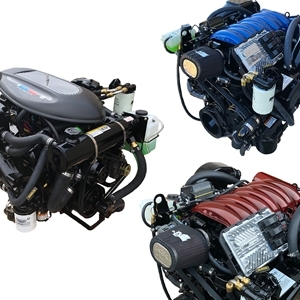 Fits Mercruiser V6 and V8 engines. Includes Serpentine Pulley. 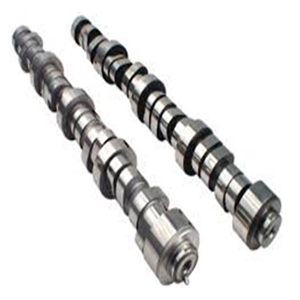 Replaces: Mercruiser 46-807151A9. Jardum PV480 Digital Dash Display. 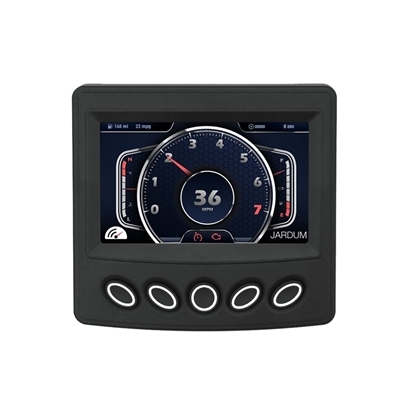 Can Display Engine Parameters. CAN BUS NEMA 2000 Compatiable. Includes: Head Unit and harness from engine to head unit (up to 25' longer available at extra cost). 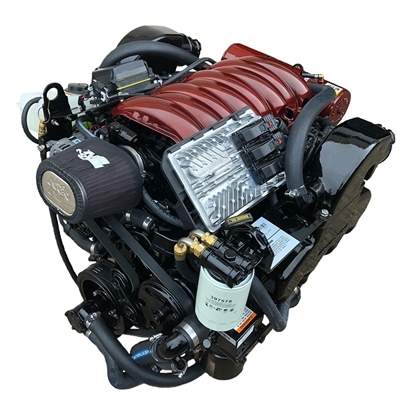 This is a brand new 6.2L L86 Jetpac Engine, the perfect option for your new boat or your repower needs. Brand New 5.3L Gen V V-8 Small Block Marine Power SportPac Engine. This is a Brand New General Motors marine base engine. 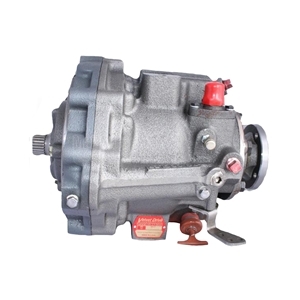 This 3.0L Marine engine is built strictly for marine use on GM production lines. This is a brand new General Motors marine base engine. 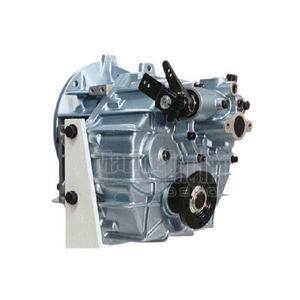 This 5.7L Marine engine is built strictly for marine use on GM production lines. The 5.7L L31 is the premier industrial workhorse, providing the power needed to get the job done without sacrificing fuel efficiency or durability.